Kids of all ages, and grown-ups too, go wild for our super fun and exciting live reptile shows! Reptiles Alive shows feature a variety of colorful exotic animals including snakes, lizards, turtles, frogs, and a boa constrictor or python. 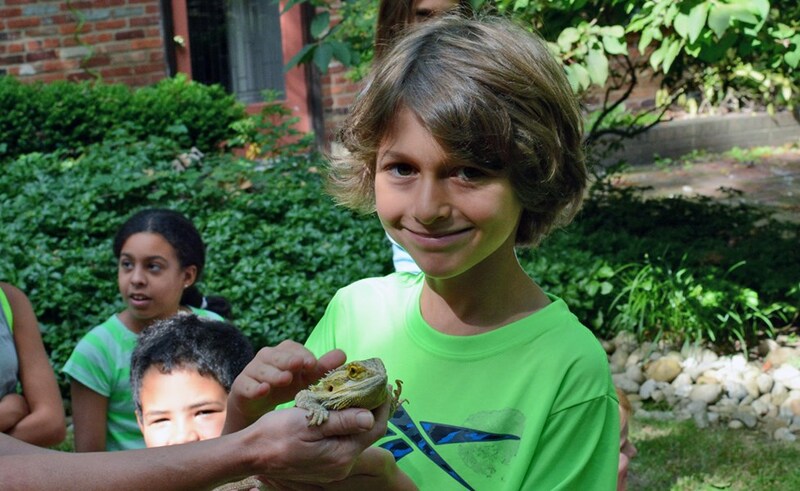 Your guests will be engaged and entertained by our professional and kid-friendly reptile expert who will introduce the animals while telling funny stories and interesting animal facts. In addition to birthday parties, we offer programs for schools, camps, scouts, and all kinds of special events. 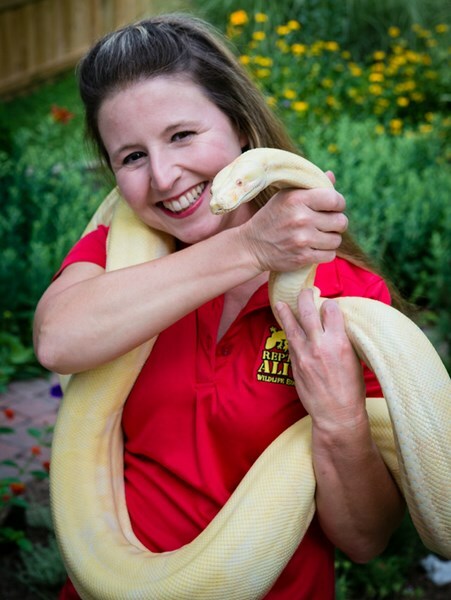 Since 1996 Reptiles Alive continues as a leader in providing live animal shows. You can count on us to be reliable, safe, and easy to work with. We are fully insured, licensed and our staff are professional employees - we do not use contractors. 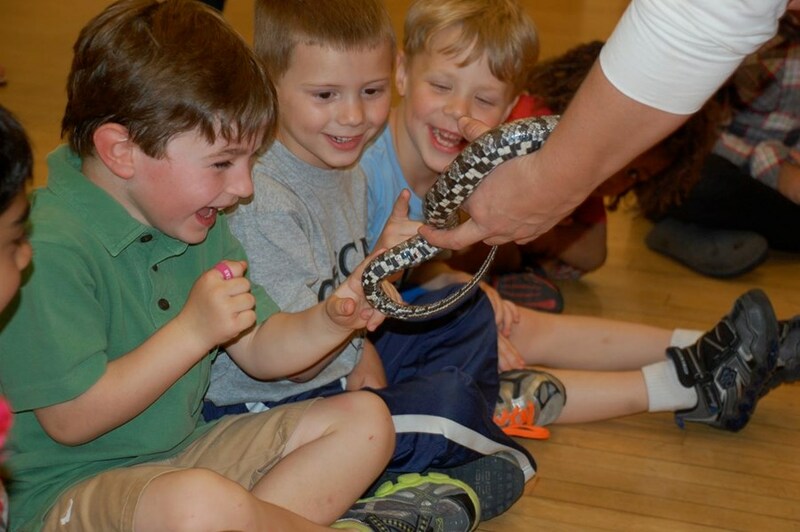 Contact us today to learn more about how Reptiles Alive can make your next event a wild success. Please note Reptiles Alive LLC will also travel to Springfield, Fairfax, Falls Church, Merrifield, Alexandria, Burke, Dunn Loring, Vienna, Arlington, Mc Lean, Newington, Oakton, West Mclean, Fairfax Station, Lorton, Clifton, Fort Belvoir, Greenway, Washington, Bethesda, Cabin John, Glen Echo, Mount Vernon, Occoquan, Reston, Centreville, Herndon, Oxon Hill, Woodbridge, Chantilly.